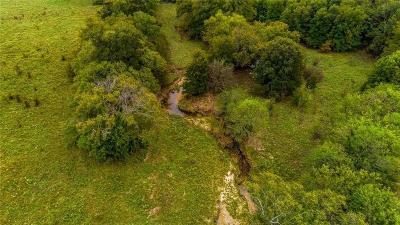 A tranquil view overlooking a tree-shaded creek. 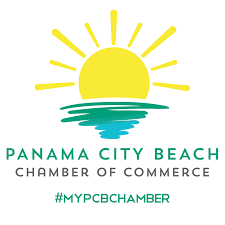 Great sunsets in the evening. 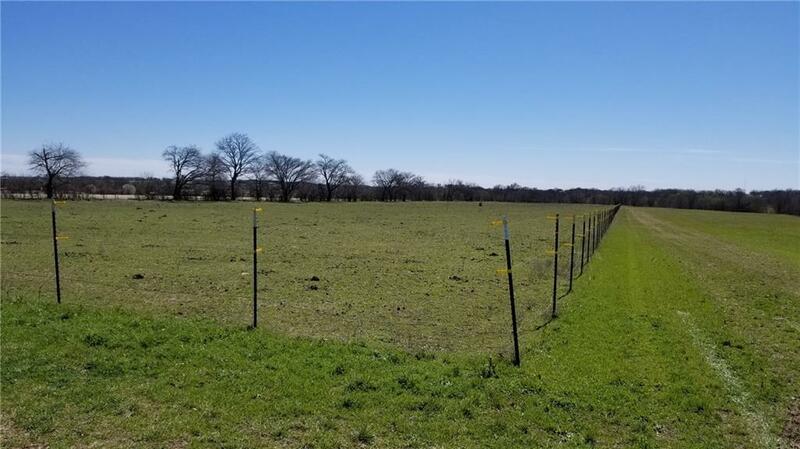 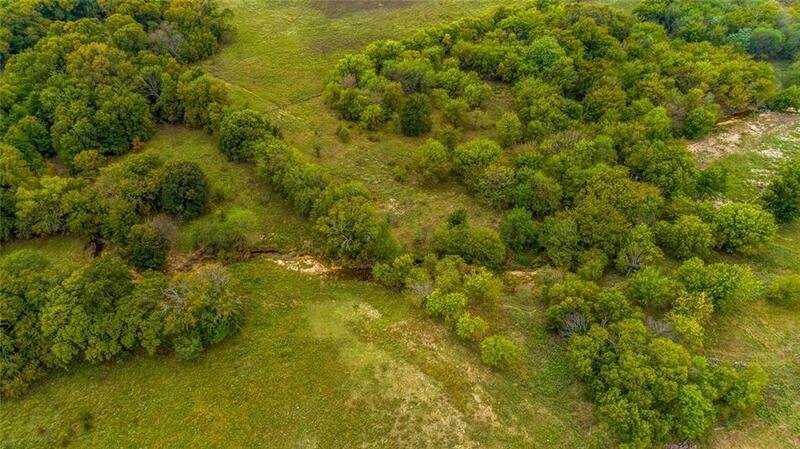 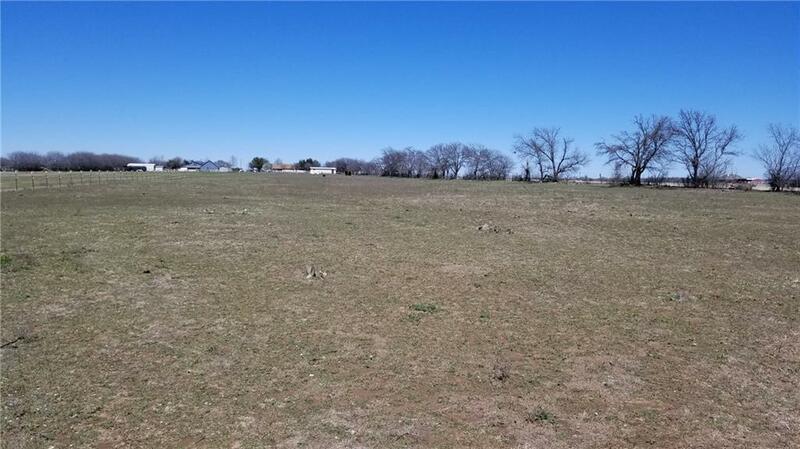 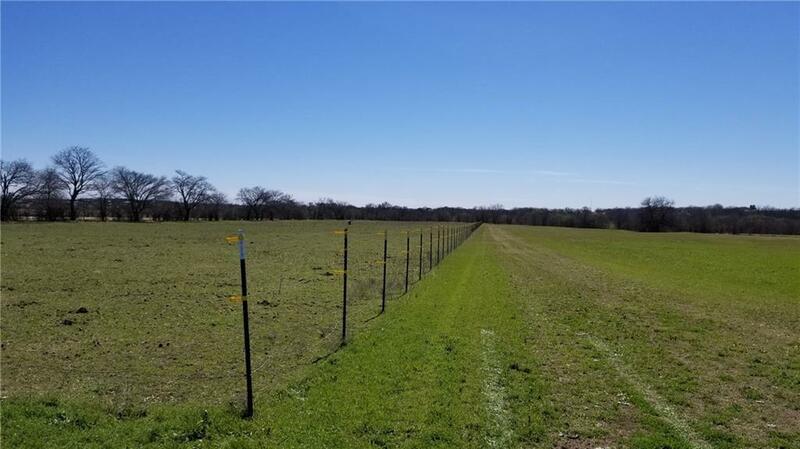 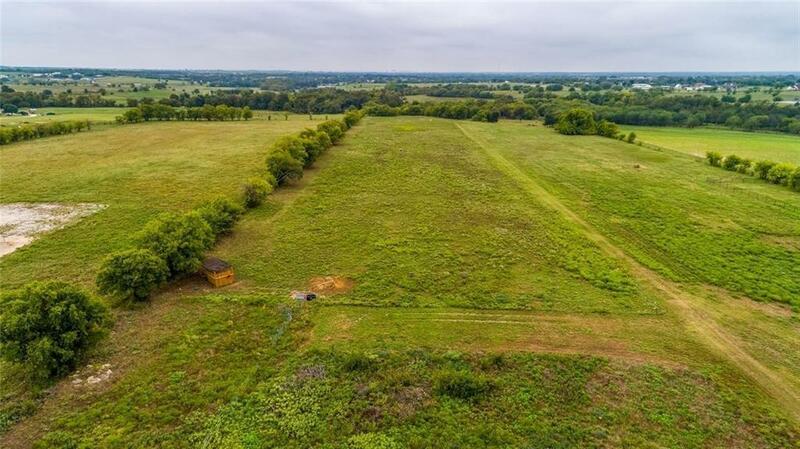 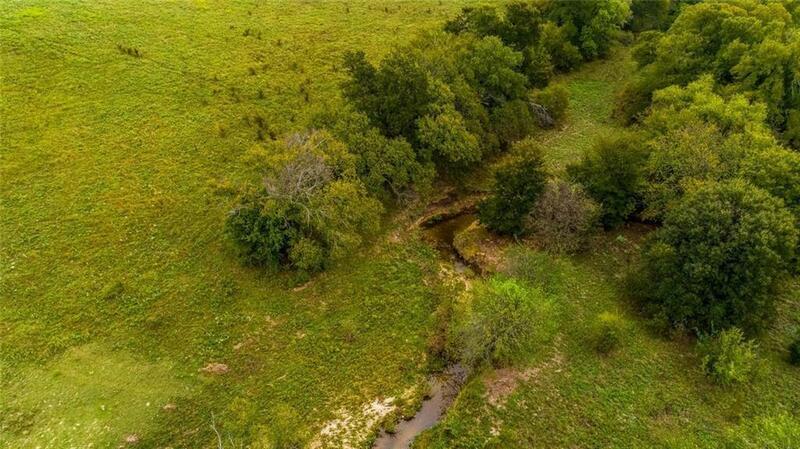 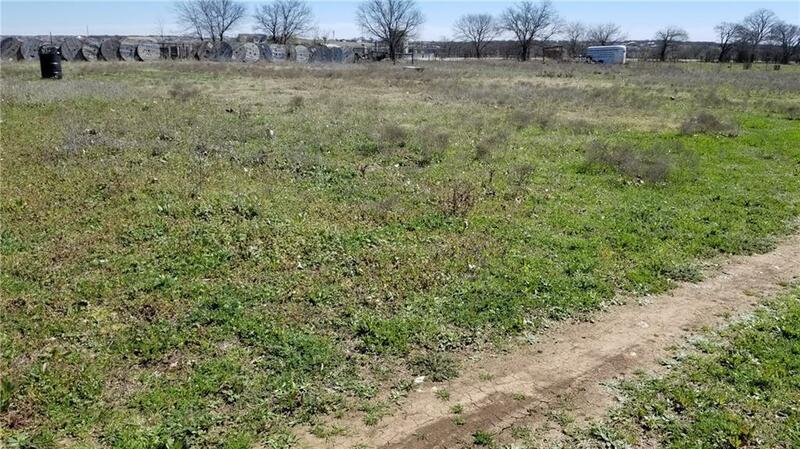 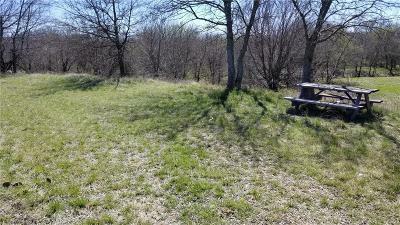 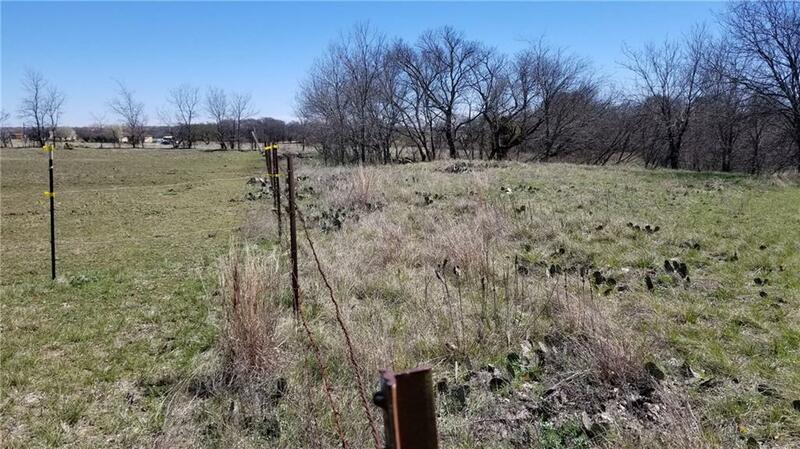 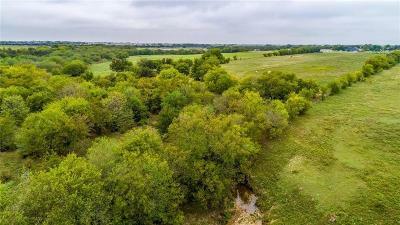 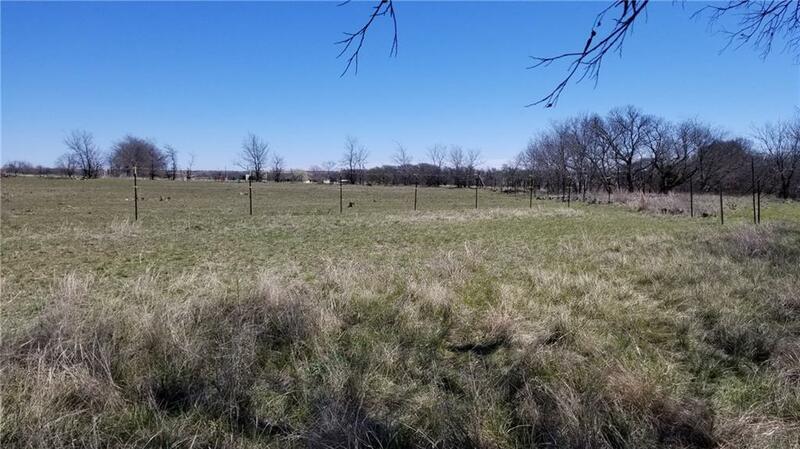 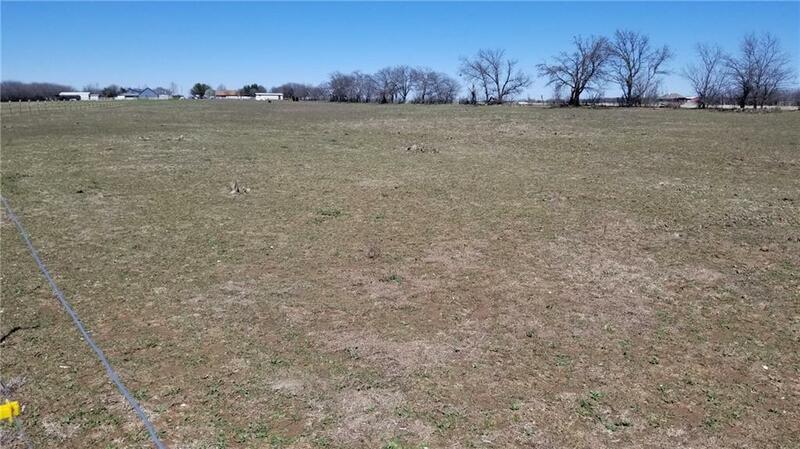 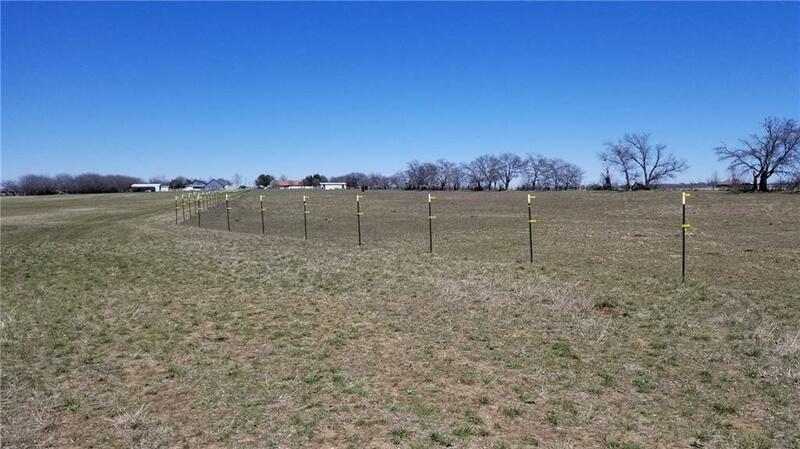 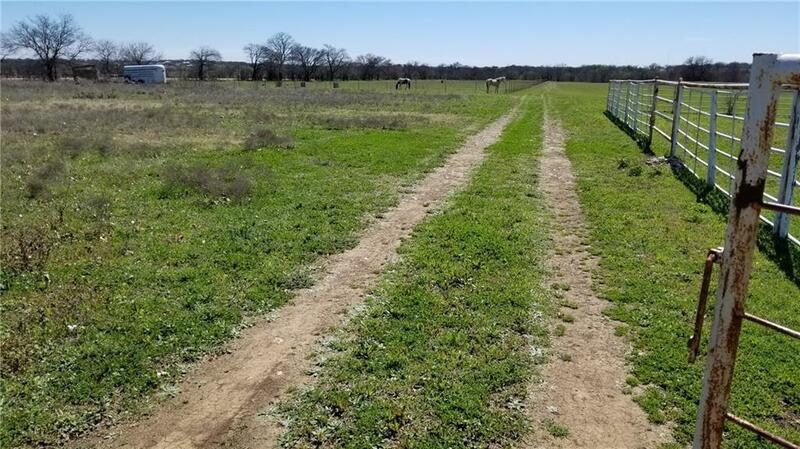 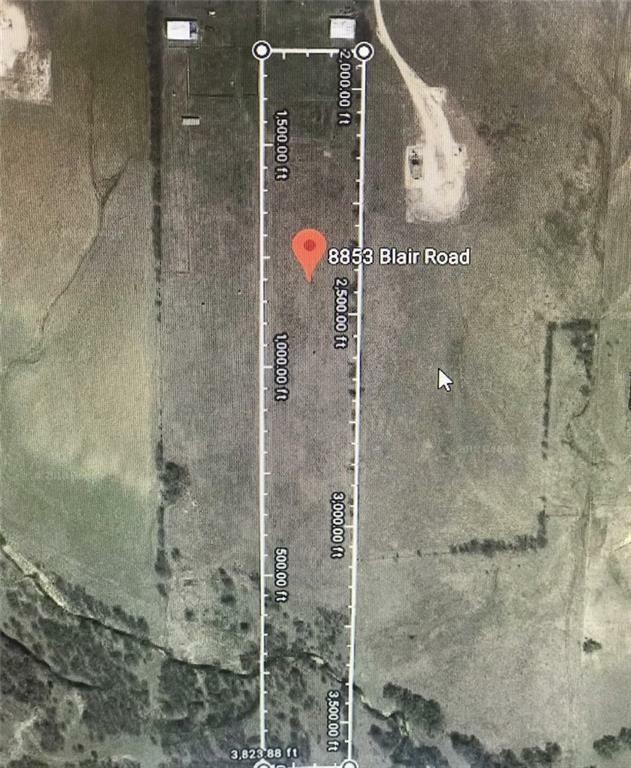 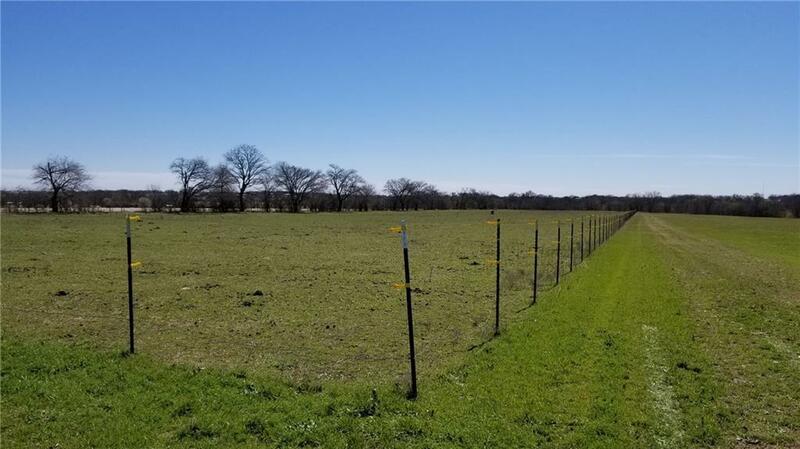 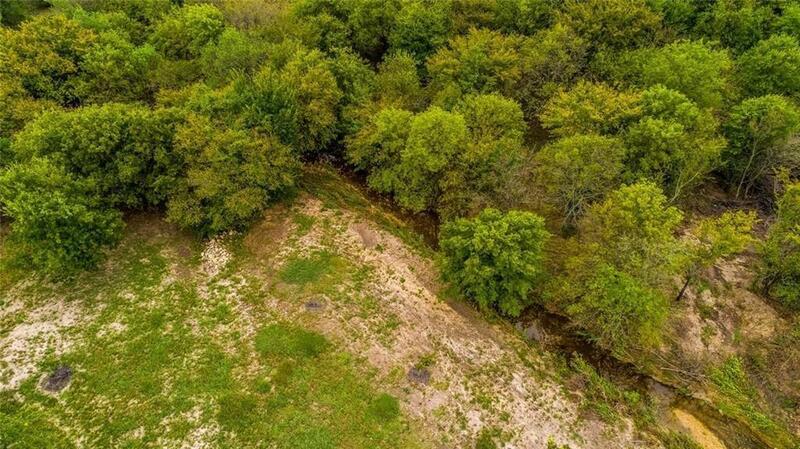 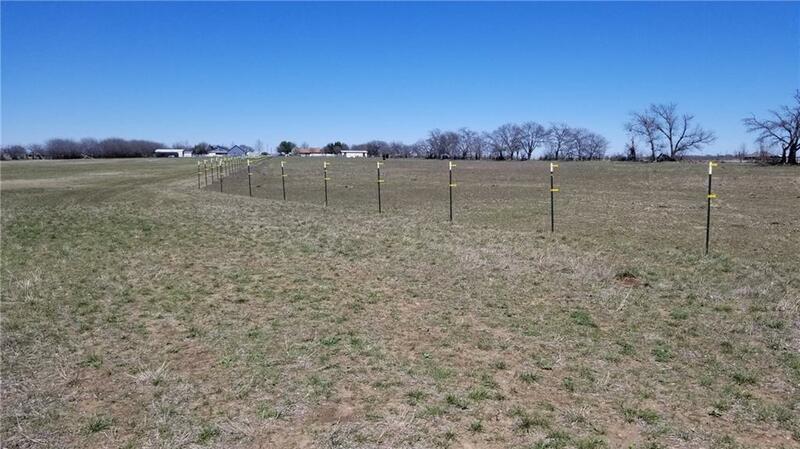 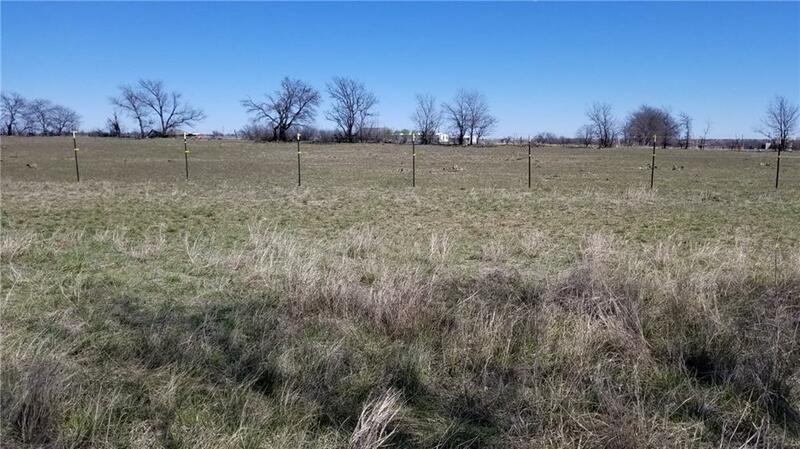 Build your own custom home or even a family compound on approximately 8 acres of cleared and level land just a short commute to Denton or Fort Worth . 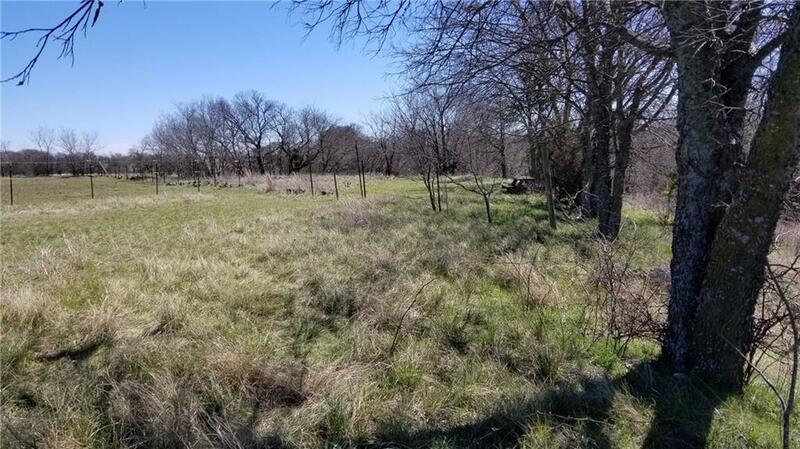 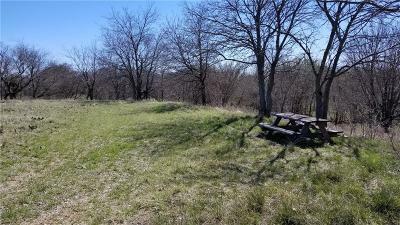 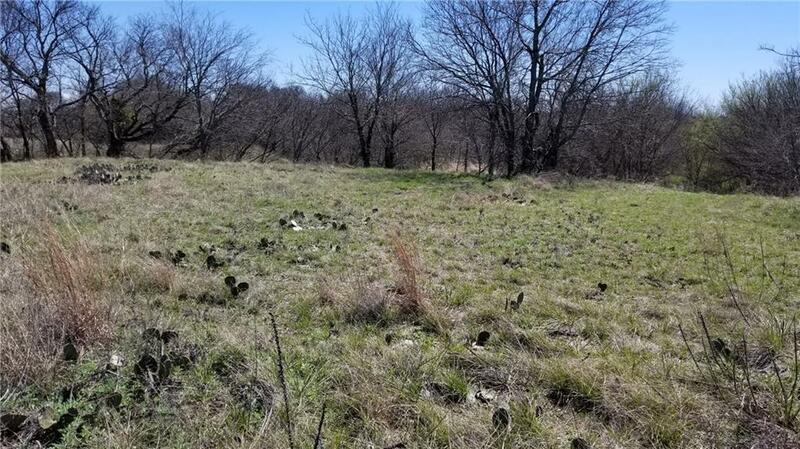 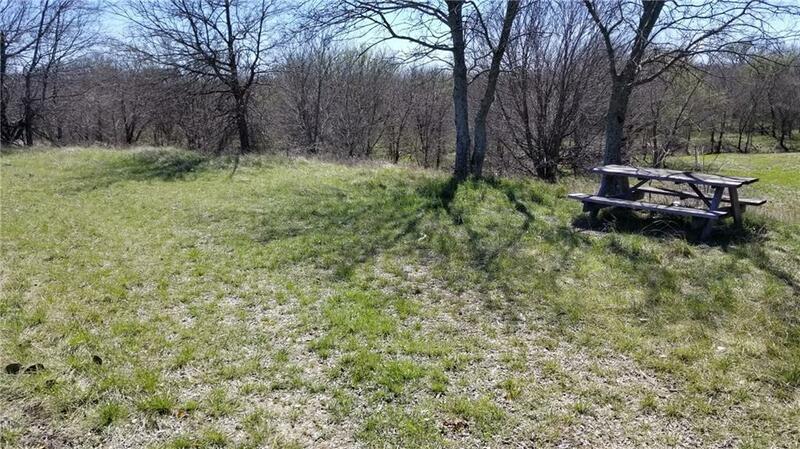 This acreage is southern portion of current 12 acre parcel. 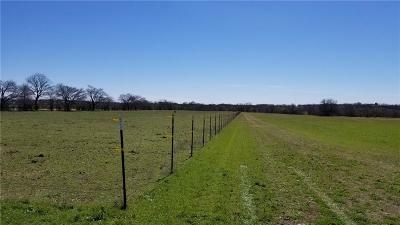 Seller will record an easement giving permanent access for road and utilities from Blair Road. 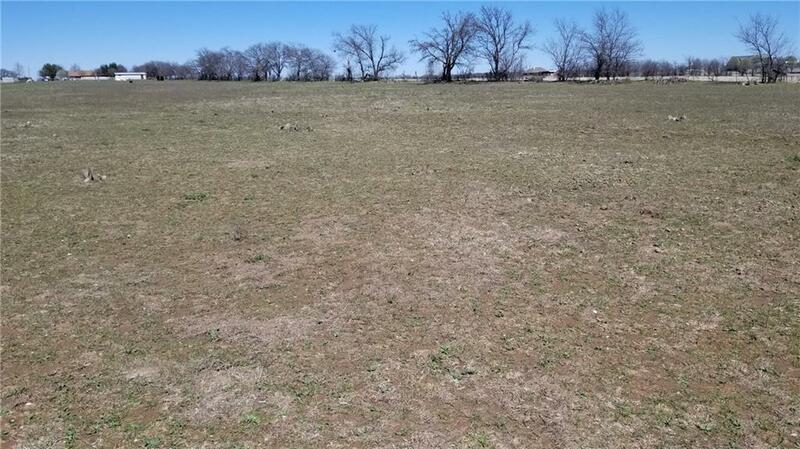 Survey required at buyer's expense; but seller will split cost with adequate offer. 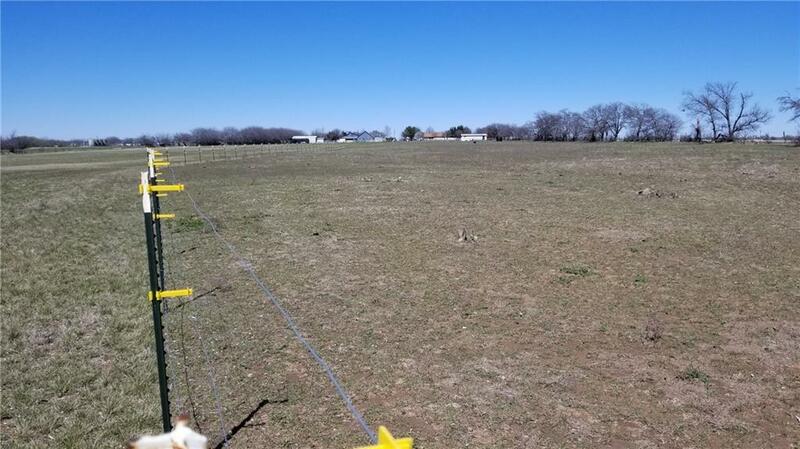 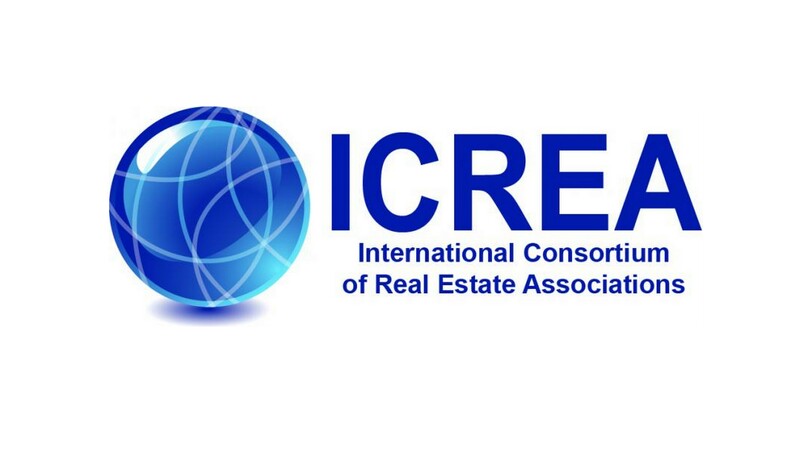 Deed restrictions will limit the use to residential or use for pasture and will prohibit mobile or prefab homes during tenancy of current owner on acres retained. 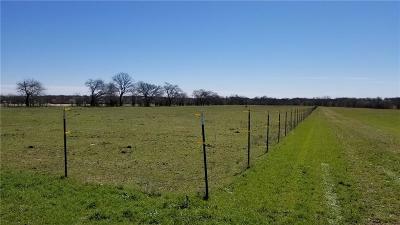 Own land in one of the fastest growing areas of the US. 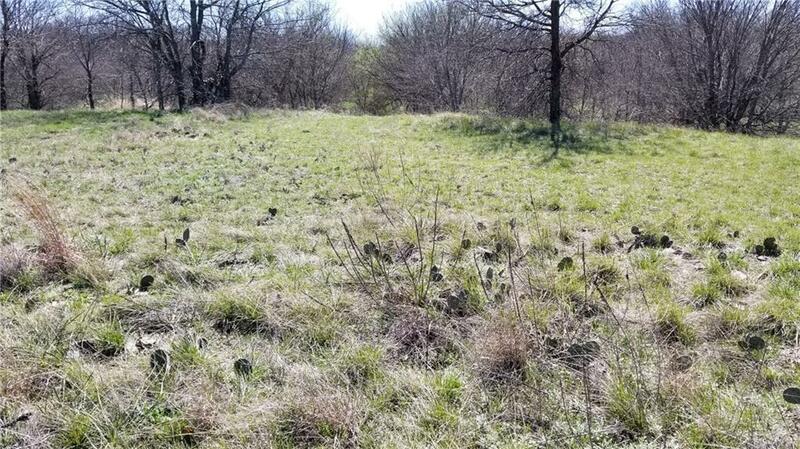 Great investment potential!